Yesterday, my colleague Craig Alexander reported that Charles Munger was meddling in the AD-73 contest in support for Anna Bryson. 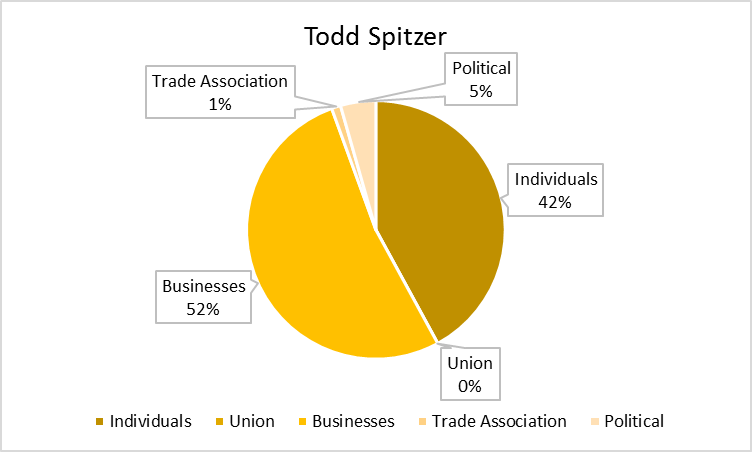 It is now reported that the California Dental Association (CDA) IE PAC decides to get involved in the AD-55 contest in support for Ling-Ling Chang with a $129,000 drop. The CDA IE PAC spent $100,000 on TV/Cable Buy and $29,000 on polling. The Spirit of Democracy PAC controlled by Charles Munger gave CDA IE PAC $29,000 to pay for the polling, which was more of an “in-kind” donation. The polling was mysteriously conducted few weeks ago to households in the AD-55 contest including yours truly relatives living in Orange County. The poll initially asked for the registered to vote female in the household, then asked for the registered to vote male, if the female wasn’t home. The poll asked basic questions who the voter would vote for Governor, U.S. Representative, which they finally asked questions about Phillip Chen and Ling Ling Chang. The interesting aspect of the poll was they provided bio statement for each candidate and asked the likeliness of voting for either candidate. When the pollster mentioned Ling Ling Chang, the first thing they stated was that “She was BORN and RAISED in Southern California”. 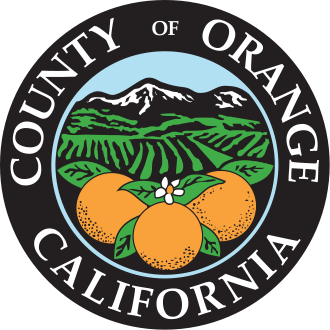 The respondent to the poll stated that they were unlikely to vote for Ling Ling Chang, because they bluntly stated that the “raised and born” part was a lie based on an article from the Orange County Register by Martin Wiskol. The second part mentioned Ling Ling Chang being in charge of an educational organization for 8 years. The respondent again bluntly told the pollster that if someone wants to be part of education, then they need to be in the classroom. Nevertheless, the CDA IE PAC is also meddling in AD-9 and AD-64 contests supporting Democrats Elk Grove Councilman Jim Cooper and Carson Councilman Mike Gipson, respectively. This contributor was warned that Charles Munger would find a way to meddle in the AD-55 contest and surely he has one way or the other. Though, for a IE PAC to coordinate efforts with Munger is very chilling as it should serve as a warning to voters in the 55th AD that Ling Ling Chang isn’t the true Conservative that she is portraying herself as, because a particular IE PAC has already backed Democrat candidates for Assembly. 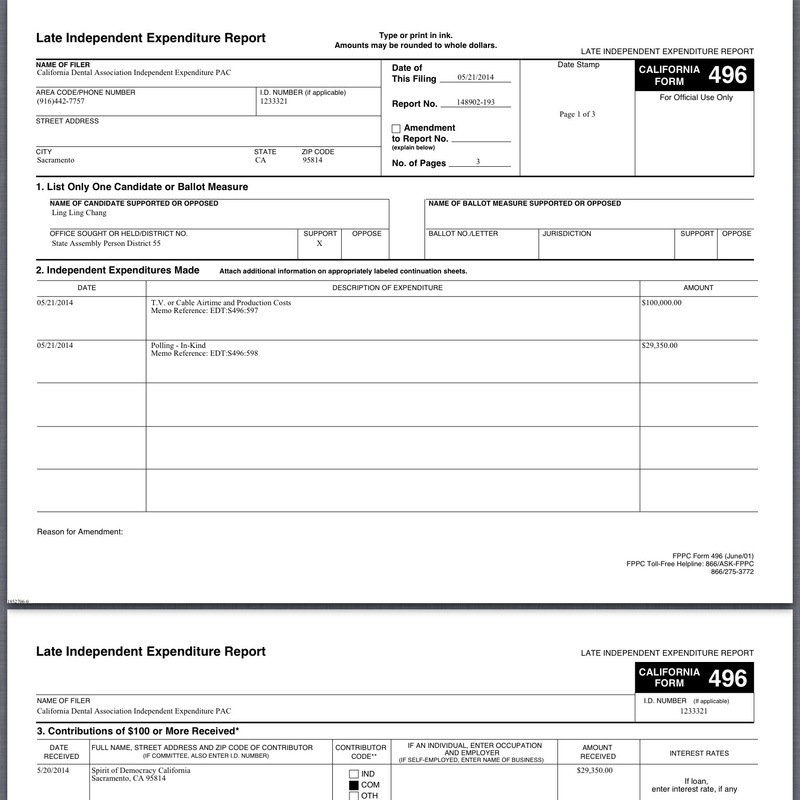 This candidate for Orange County Board of Supervisors, 1st District either filled out a “Form 470” which states that they would raise/spend less than $1,000 or raised less than $1,000 and still filed “Form 460” documents with the Orange County Registrar of Voters.